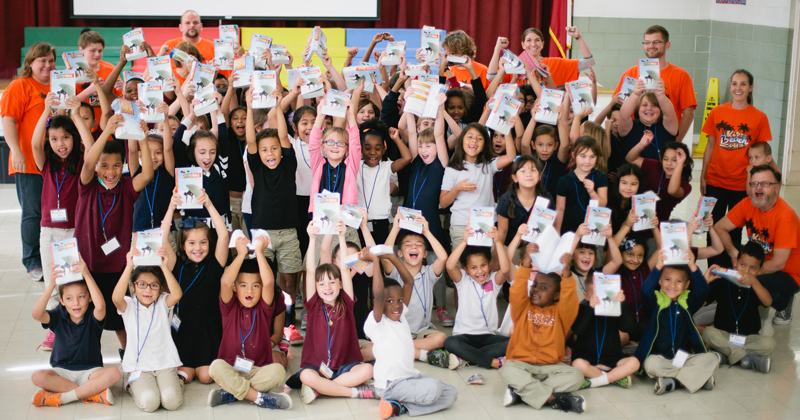 God blessed KiDs Beach Club® at the 2014 Bibles For Beach Club Benefit Dinner & Auction by providing the funds to purchase 20,000 Bibles to give to every child in every Beach Club. After handing out 17,777 Bibles during each club’s Great Treasure Day during the past 17 months our supply is running low. We will be raising the funds for another shipment of 20,000 Bibles during our 10th Anniversary Bibles For Beach Club Benefit Dinner & Auction on April 16. Please prayerfully consider one of three areas to help us continue giving God’s word to every child in every Beach Club.